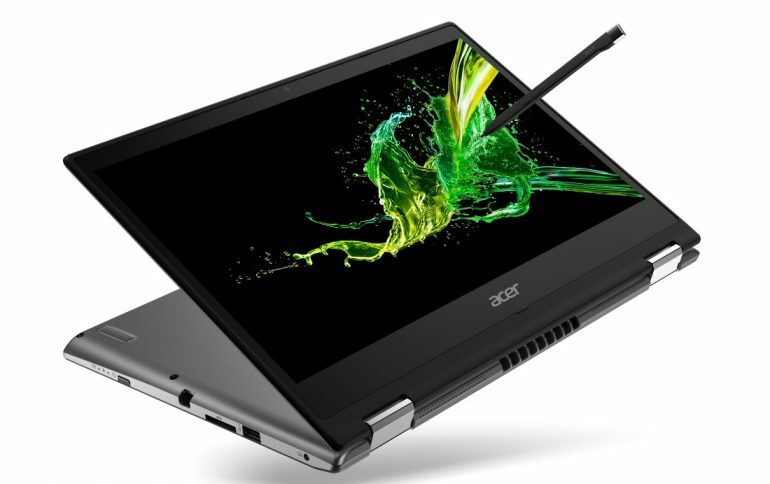 We’ve discussed plenty of products for gamers and creators that Acer has launched at its recent press event in New York. That doesn’t mean there was no love for productivity products though as the company did announce a couple of them over there including the 2019 edition of Spin 3. One of the major changes for this year’s Spin 3 is the fact that it comes standard with Acer Active Pen. Not only that the stylus is rechargeable but also has its own slot on one of Spin 3’s sides, which means that the probability of losing it should be significantly lower. 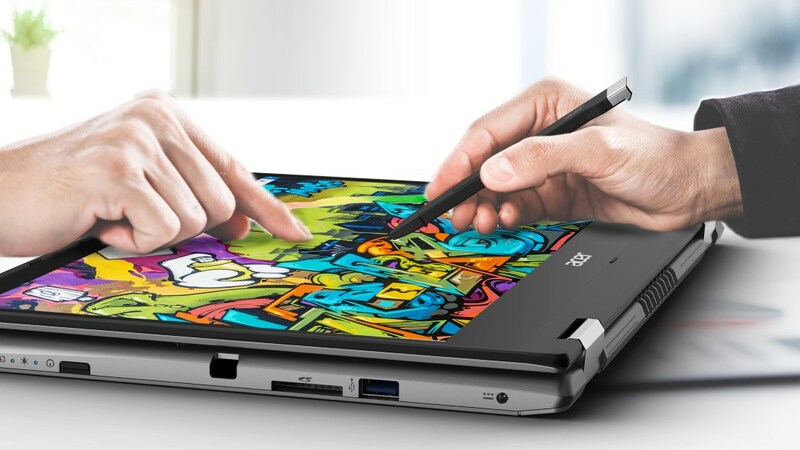 Equipped with a 14-inch Full HD IPS display, the 2019 Spin 3’s screen is apparently able to support both touch and pen input at the same time which should be handy for those tasks that require collaborative efforts. In terms of computational power, it can be fitted with up to Intel Core i7-8565U processor and customers can also choose to have it with the optional NVIDIA GeForce MX230 GPU for additional graphics performance. With the ability to deliver up to 12 hours of battery life, the new Spin 3 also supports up to 512GB NVMe solid state drive and 1TB hard drive. 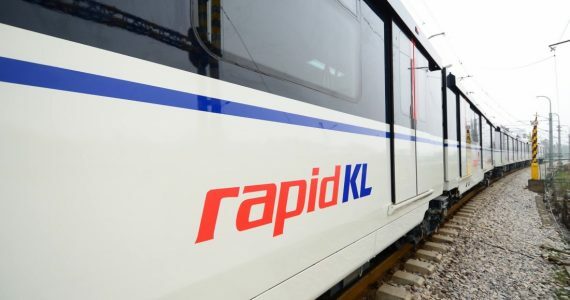 At this moment, the laptop’s availability and pricing for Malaysia are not yet known although it will be generally released into the market starting from June onwards for USD 499.99 (~RM 2058).